Metal roofs are gaining popularity when it comes to roof repairs. Durable metal roofs are gaining popularity, and one group is providing a new resource for those interested in the roof repairs option. The nonprofit industry group The Metal Roofing Alliance has launched a revamped website. Interactive features of the site include a metal roof visualizer that allows homeowners to “try on” different styles and colors of metal roofs to see how they might look by uploading their own home photos. 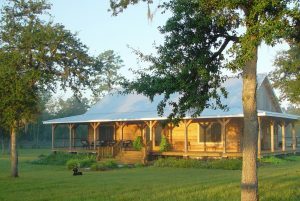 A robust image gallery showcases the many style options available and provides convenient search filters for different metal roofing materials, colors and designs. The online search to find a local contractor also has been streamlined, giving homeowners quick access to reputable metal roofing installers and the ability to review a portfolio of their experience and work. A handy roofing material comparison tool provides homeowners with detailed information for how an investment in a metal roof stacks up against other options on the market. The new site is at www.metalroofing.com. 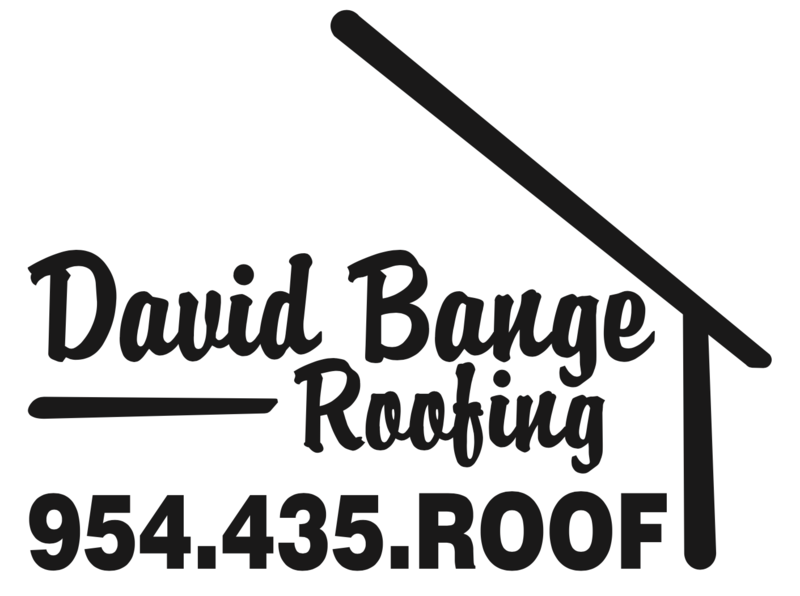 David Bange Roofing performs roof repairs with all different roofing materials.